Today I want to share a really simple indoor activity that my 4 year old came up with. 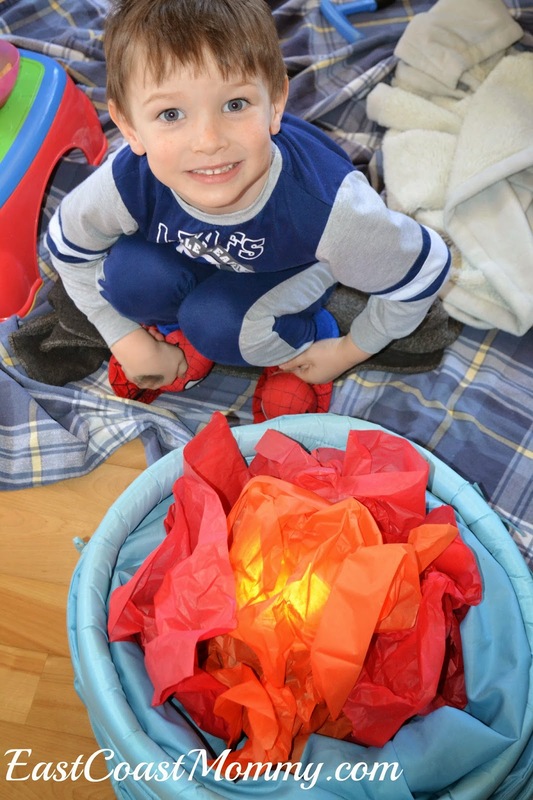 We decided to play "indoor camping", and my little guy had a fantastic idea for an indoor campfire. We put a flashlight inside a container (which was actually our play tunnel), and then we covered the flashlight with crumpled up tissue paper. Doesn't it look like a real fire? We sang songs around our fire and pretended to "roast" marshmallows. Such a fun way to spend an afternoon! 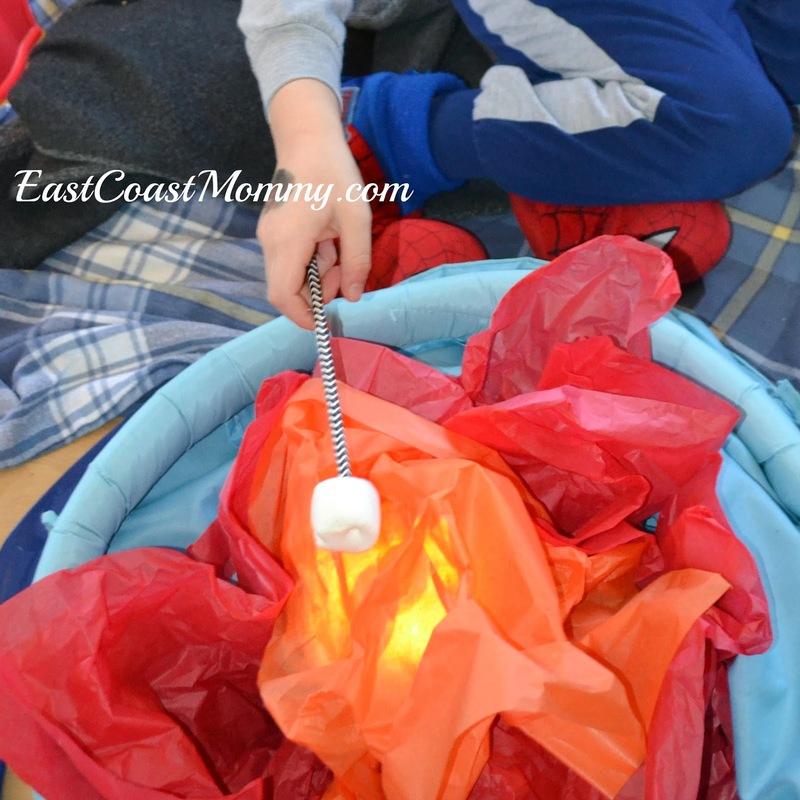 Have you ever played "indoor camping" with your little one? I used to do this in my child care centre! I'm so thankful for this reminder... 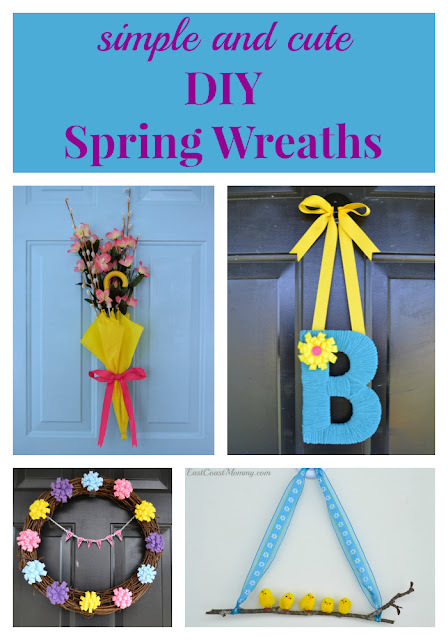 I'll have to do this sometime with my girls (maybe during this year's living room summer camp out). Thank you for sharing. Wishing you a lovely day.